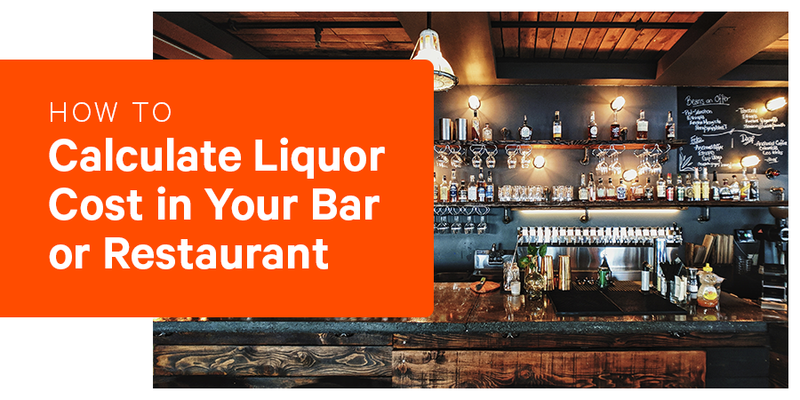 Knowing the answer, and how to calculate your liquor cost, can be the difference between life and death in the restaurant industry. Let's take a look at the liquor cost formula, how to use it to manage your spend, and find cost savings opportunities for your business. Want a more profitable restaurant? Click below!